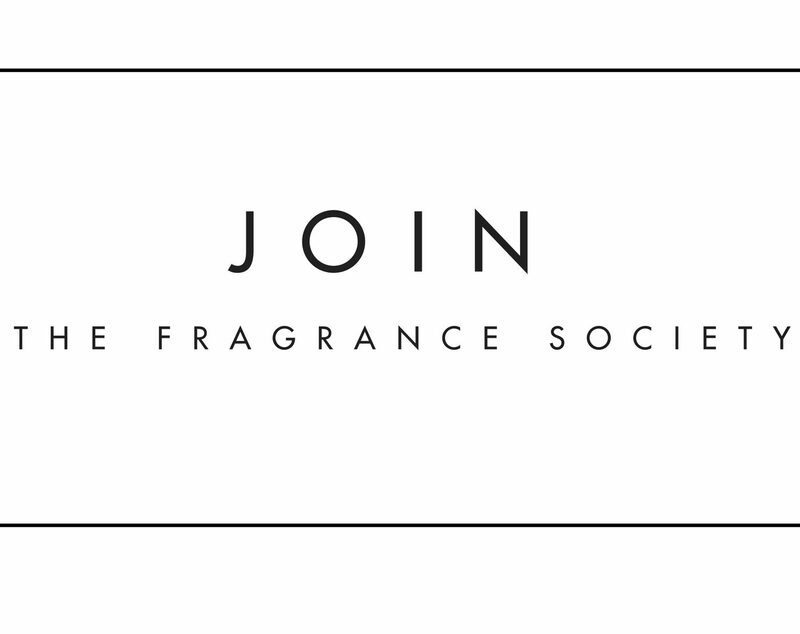 I’m so excited to announce the official launch of my new collaboration fragrance with Olfactory NYC! 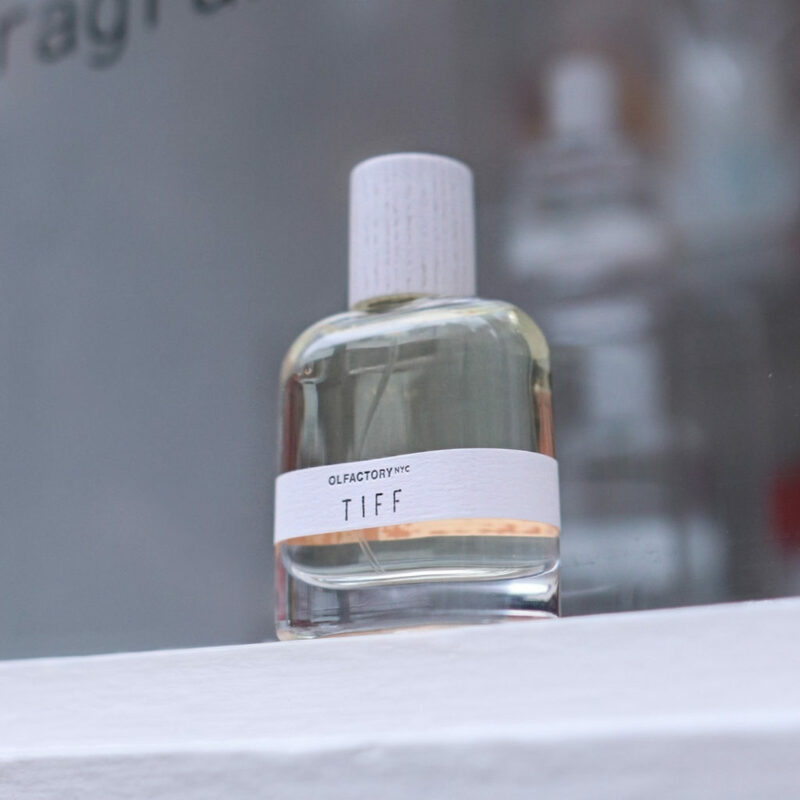 ‘Tiff’ is a soft Oriental fragrance that’s addictive and magical! 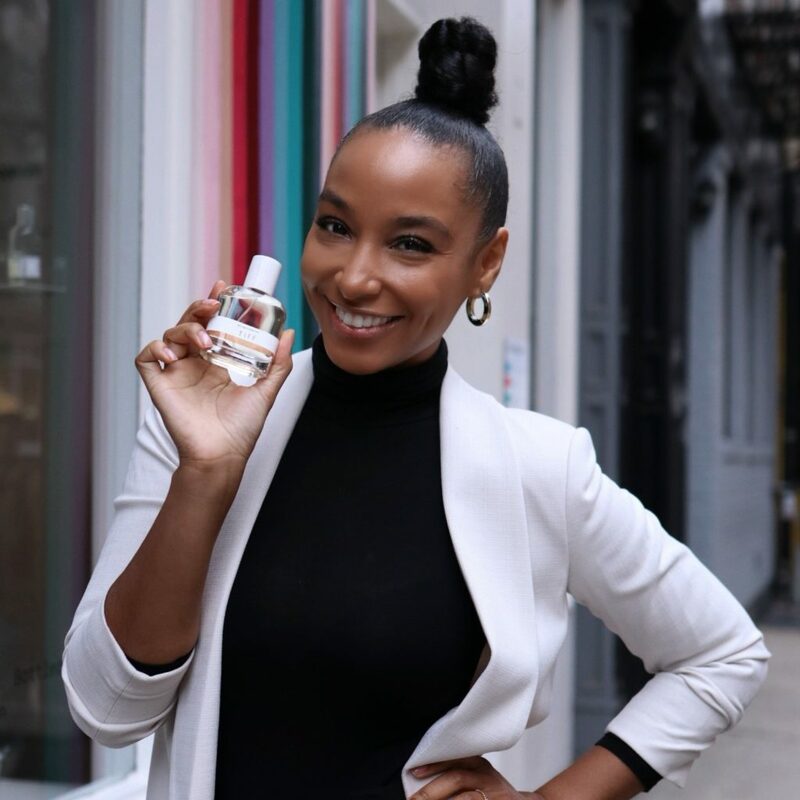 I wanted to create a fragrance that feels effortless and elegant. I needed it to work for every day. I also wanted it to be easy to wear, compliment-getting, and most importantly– I wanted it to make me feel like I stand out! Honestly, I cannot stop wearing this scent and I’m so happy with the end result! Key notes: ambrette, vanilla, cedarwood, tobacco, and cardamom. If you’re curious and want to see what this scent smells like, stop by Olfactory NYC in Soho. 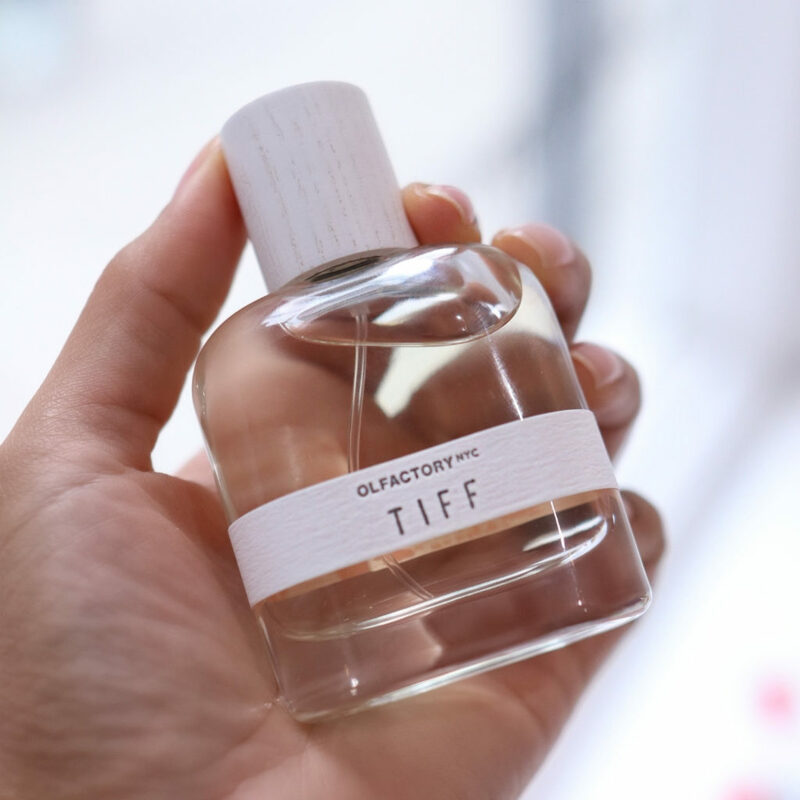 You can also order “Tiff” online by visiting www.olfactorynyc.com. 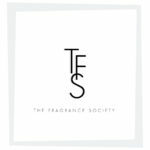 Use the code TIFF20 to get 20% off your purchase at checkout! 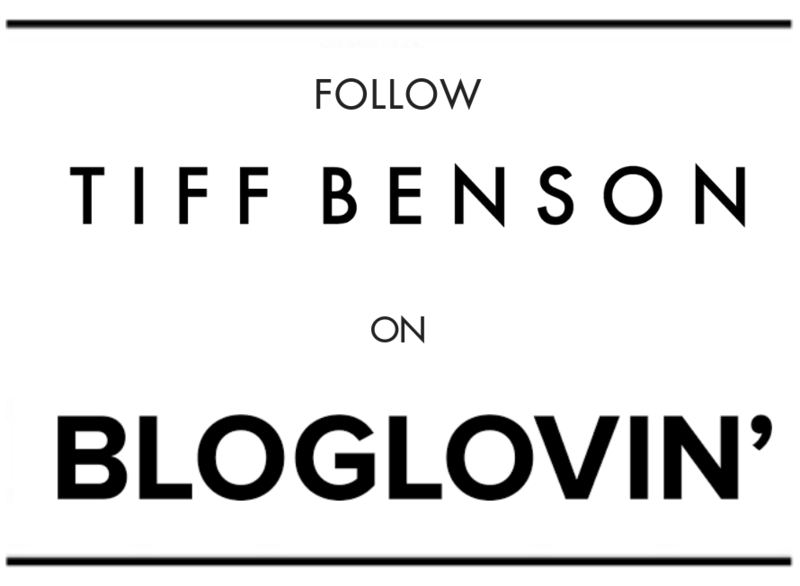 Just in case you missed it, check out my last post about “Tiff”, SNEAK PEEK MY NEW FRAGRANCE WITH OLFACTORY NYC.